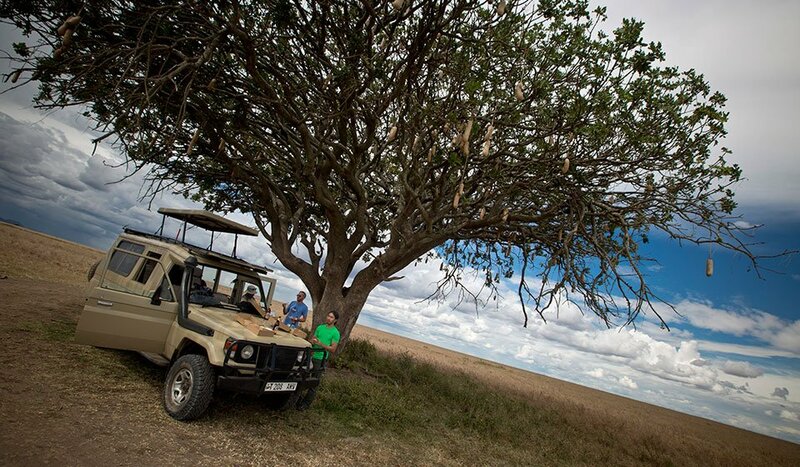 Our goal is always to deliver you the Ultimate African Safari in a fun, safe, responsible, and sustainable manner. We provide every guest with the adventure of a lifetime—an experience you'll never forget. 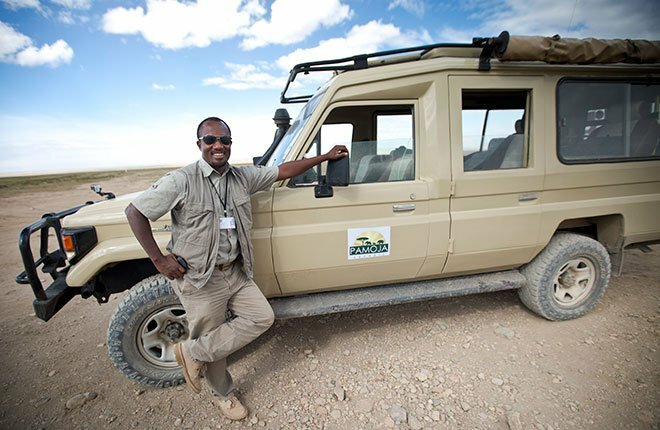 Pamoja Safaris was formed by two friends—an American that had a passion for African wildlife, and a veteran Tanzanian guide who was looking to do big things. 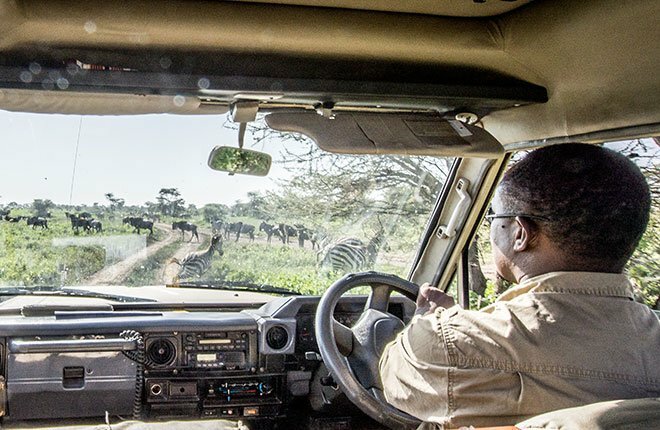 Together, the two were able to establish a new type of safari company—one that would not only provide the exemplary service and experiences that one would expect on such a trip, but also a company that gives back to the land and people that make it all possible. 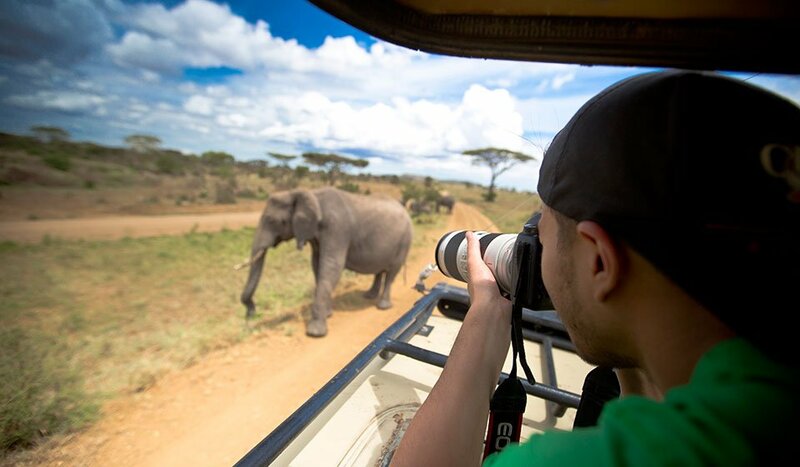 From our base in the northern city of Arusha, we specialize in multi-day trips to the major parks of the area, including Serengeti National Park, Ngorongoro Crater Conservation Area, Tarangire National Park, and Lake Manyara National Park. We also provide day trips to most parks, Kilimanjaro hiking expeditions, and even excursions to some of the more far-flung safari areas in Tanzania such as Selous Game Reserve. 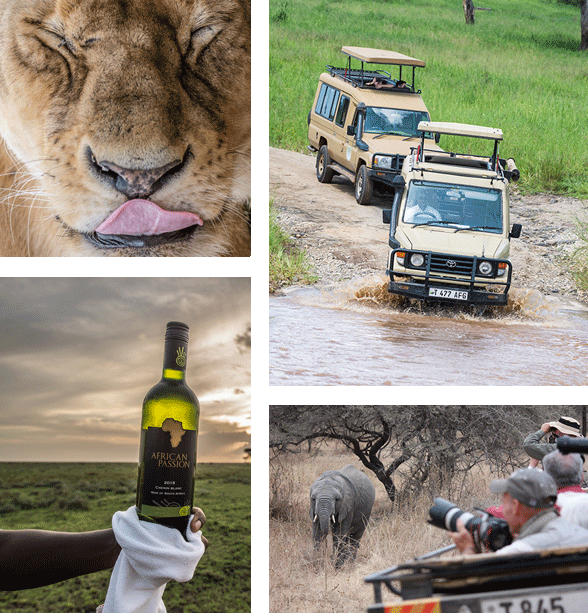 We've been recognized by multiple professional organizations for the top-notch level of quality in everything we do, and we're looking forward to showing you that same level of service on your Tanzanian safari adventure. We deliver the very best, from our award-winning staff to top-notch lodging. 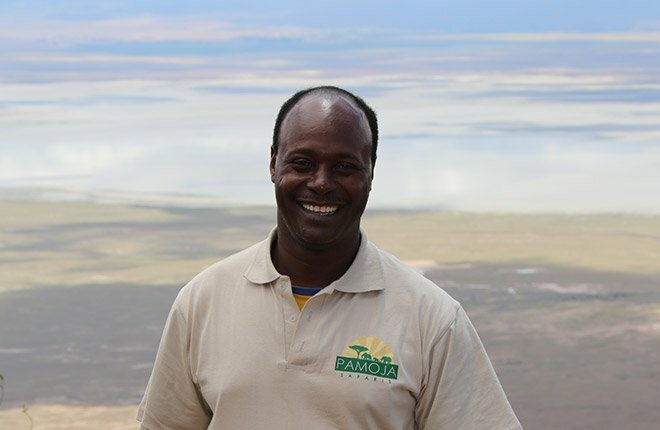 Pamoja only hires the top-rated 10% of licensed guides, ensuring that your trip leader will be friendly, knowledgeable, and experienced. We deliver your Safari Experience in a sustainable and responsible manner, for the good of the local people and animals of Tanzania. Going on a safari doesn't mean you need to rough it! 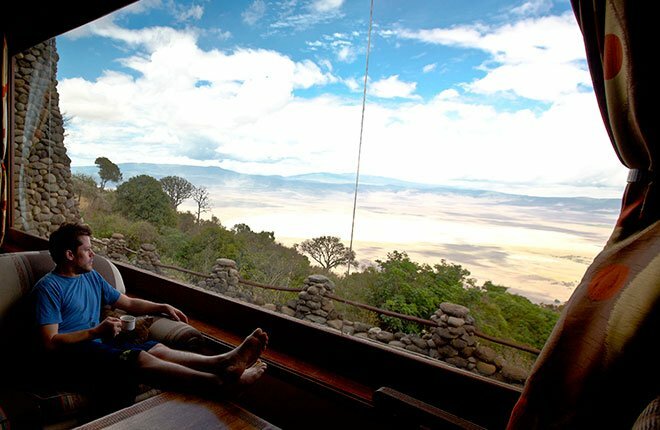 We select only the best luxury lodges and tented camps to ensure your comfort. We use only the very best vehicles. You'll be spending a lot of time in our Land Cruiser, so we want to ensure that you're comfortable and safe. We at Pamoja Safaris understand that when it comes to safari companies in Tanzania, you have many options to choose from. We always strive to distinguish ourselves through our dedication to excellence, our industry-leading high standards, and our commitment to the local communities in which we operate. What time of year is best for safaris? Can I bring my children on a safari? ©2018 Pamoja Safaris. All Rights Reserved.